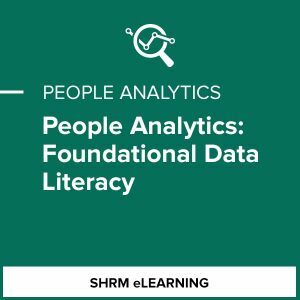 Training on People Analytics will enable you to better inform your organization's people decisions related to performance, talent acquisition, retention, and employee engagement. 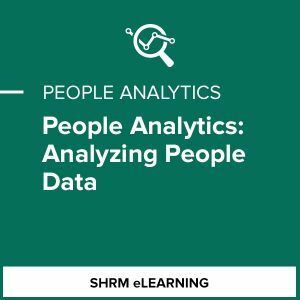 HR professionals and business leaders are increasingly relying on data to inform strategic planning and resolve talent challenges. 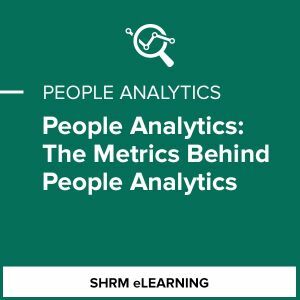 SHRM's brand-new People Analytics courses cover everything from the basics of data analytics to the practical application of HR metrics to the most common people issues.